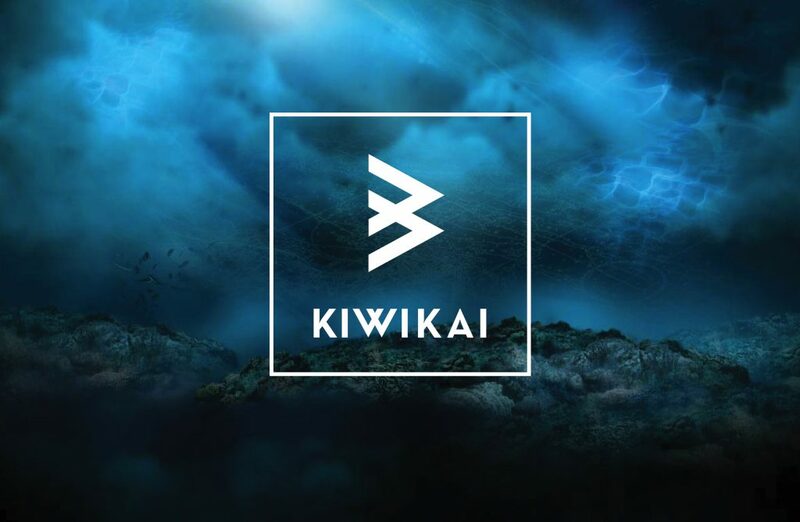 Reni at Kiwikai states, “humble beginnings and a love for our kai brought my fathers recipe marinated raw fish to your plate”. 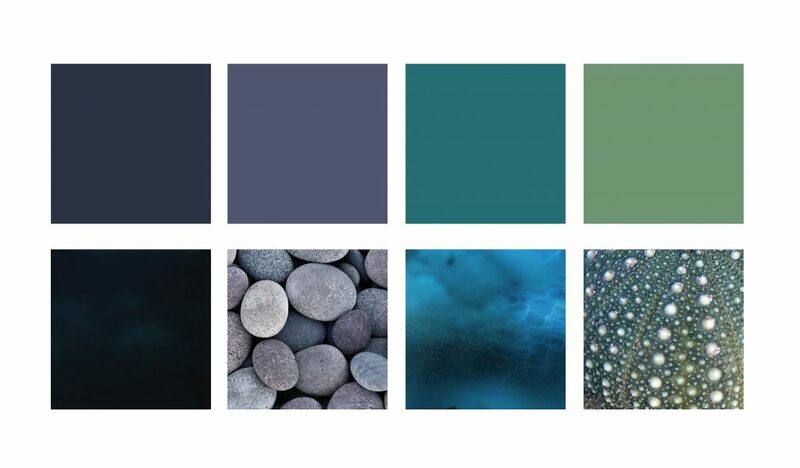 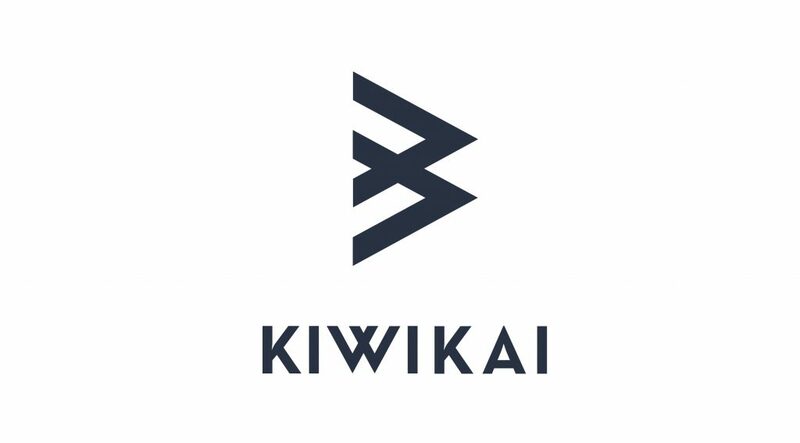 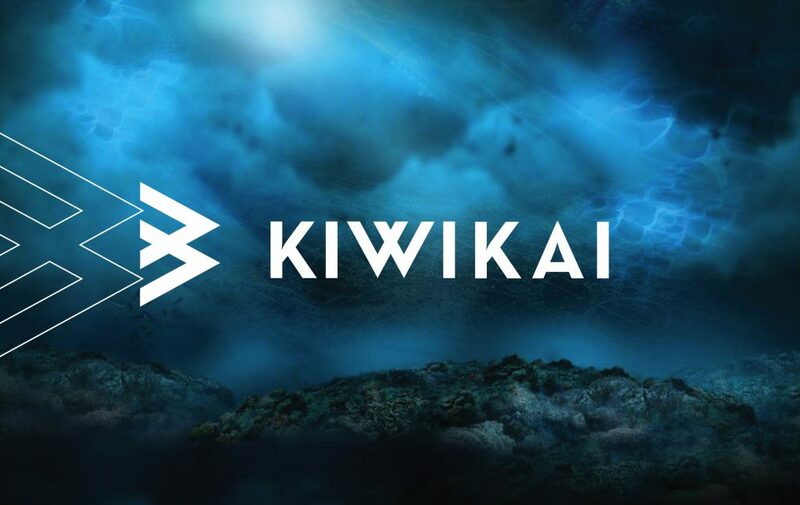 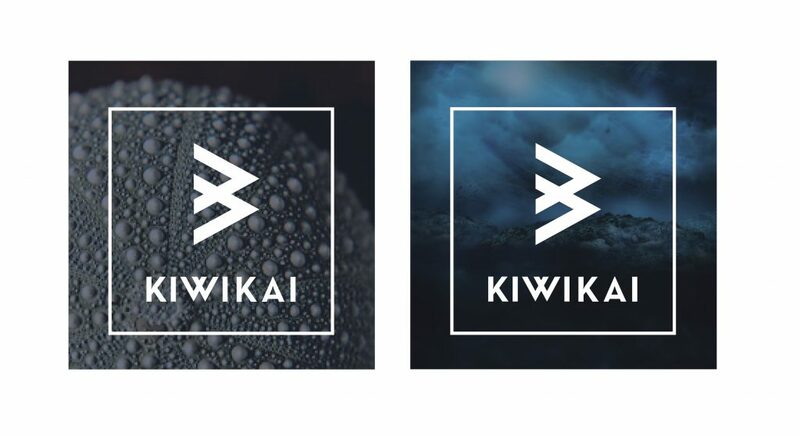 We were so excited to develop a branding package to help grow the KiwiKai brand. 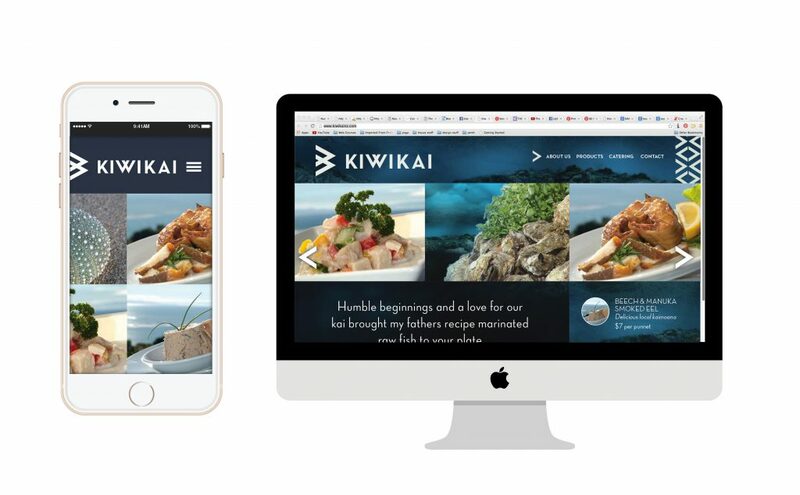 Keep an eye out for KiwiKai’s delish products at the world famous Nelson markets and at fine food retailers around the country.